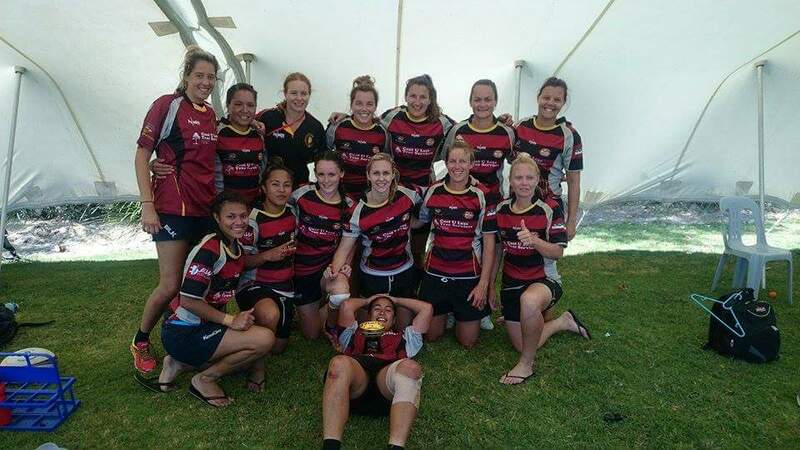 Caboolture Rugby Union is a champion for women’s rugby, and is looking forward to providing teams to the Sunshine Coast Rugby Union Competition (12 a side) and 7s programs. ​With solid pathways to participating in the Olympics, the pinnacle of any sports persons career, why wouldn’t you jump on board? ​Fill in your information below to keep up to date on registration openings, competition details, and other information on being part of some exciting times in Rugby Union. 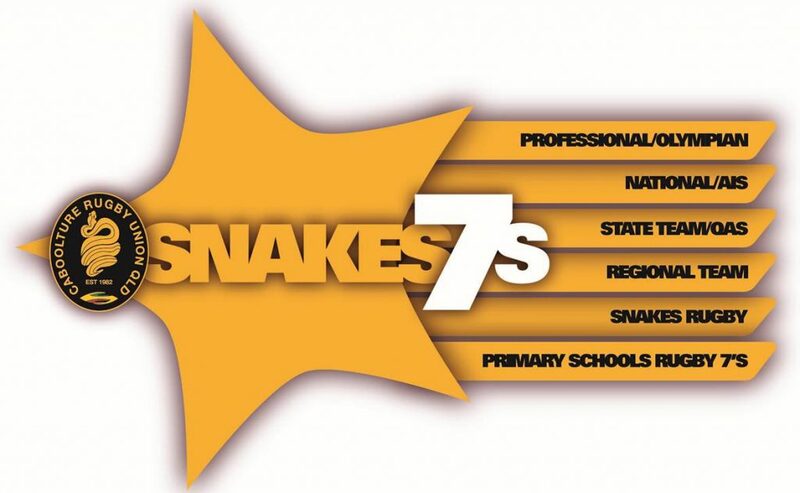 Partnering with the Caboolture Snakes gives you an amazing opportunity to be part of something incredible. With a distinct pathway from Primary school sport to being selected for the OIympics, there is plenty of scope to participate in a sport that will support you all the way through.